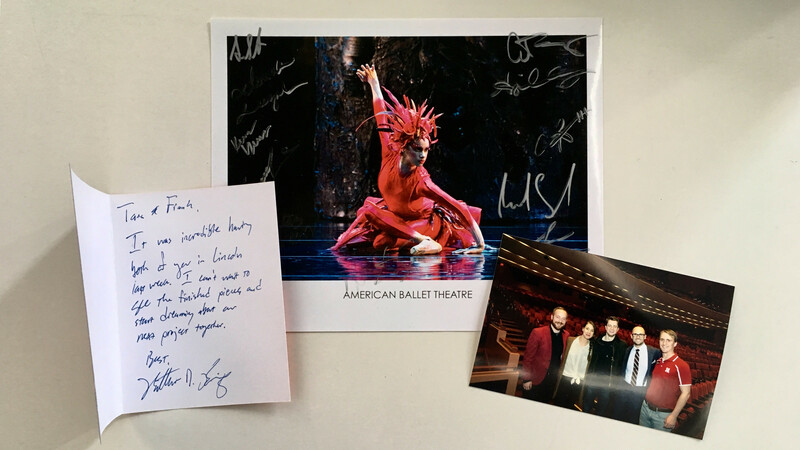 Pretty psyched about our autographed photo of the fierce Misty Copeland. We had a great week at University of Lincoln-Nebraska filming the historic collaboration between the American Ballet Theatre and the St. Louis Symphony Orchestra. Huge thanks to the Lied Center for the opportunity!